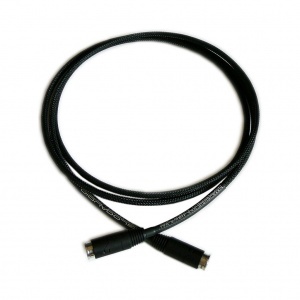 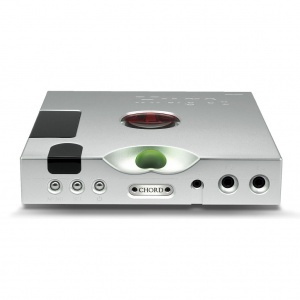 Includes Silver Mogwai S/PDIF and balanced XLR cables! 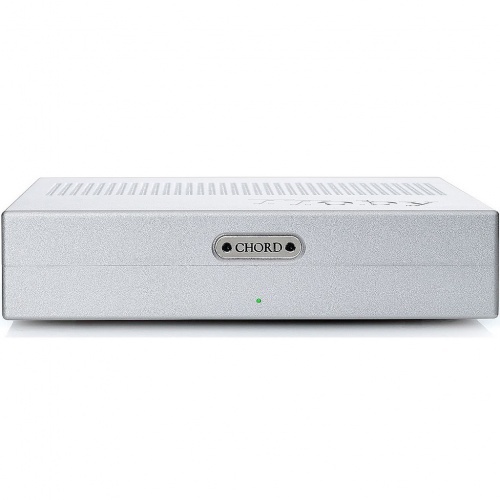 The Chord TToby is an exciting new desktop stereo power amplifier designed to complement the Hugo TT DAC and take advantage of its high-quality digital preamp functionality. 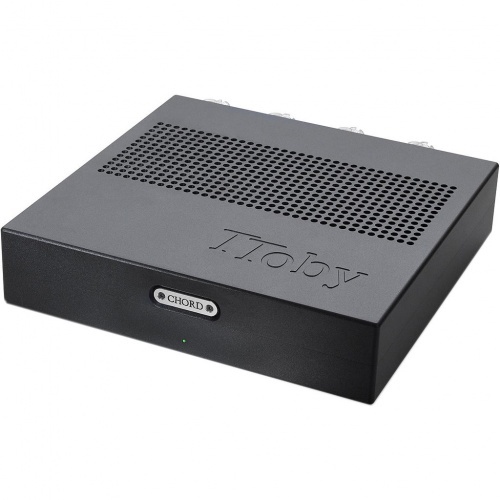 The TToby has been created using the same form factor as the Hugo TT and its introduction enables desktop audio lovers to create a high performance Chord system where space is tight. 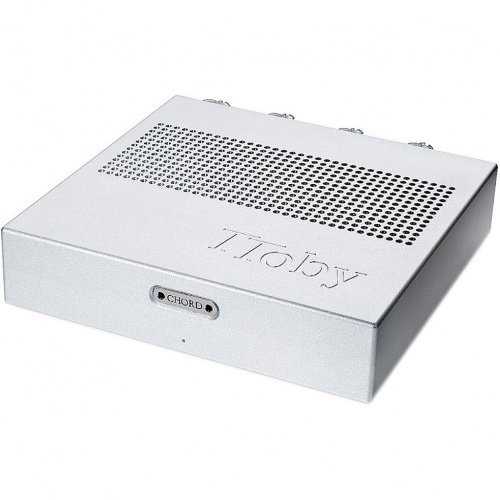 The new TToby will offer Chord’s proprietary amplifier technology and deliver 130 watts into a four-ohm load. 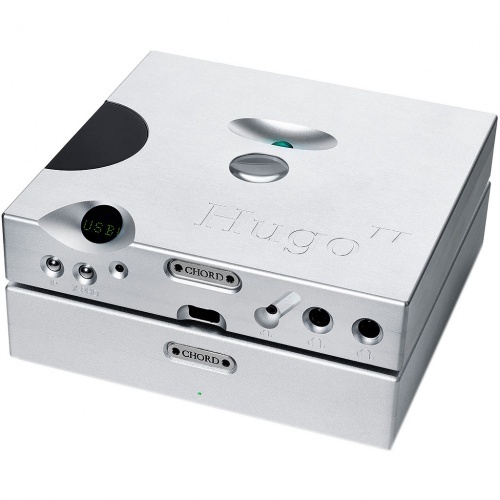 The Hugo TT and TToby combination, allows music lovers to enjoy the benefits of Chord’s class-leading DAC technology via headphones and loudspeakers, giving complete flexibility within busy households. 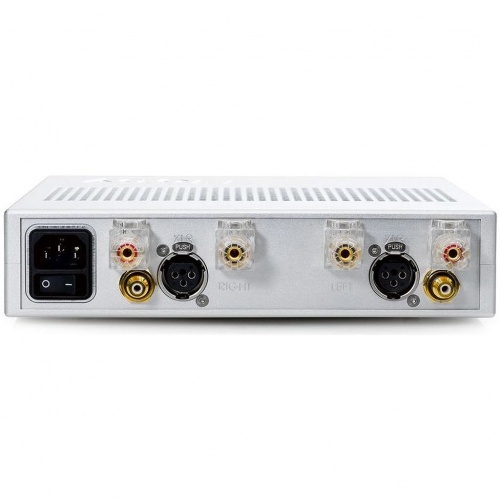 TToby offers both balanced and unbalanced inputs to complement the Hugo TT’s outputs, and benefits from Chord’s famous switch-mode power supplies. 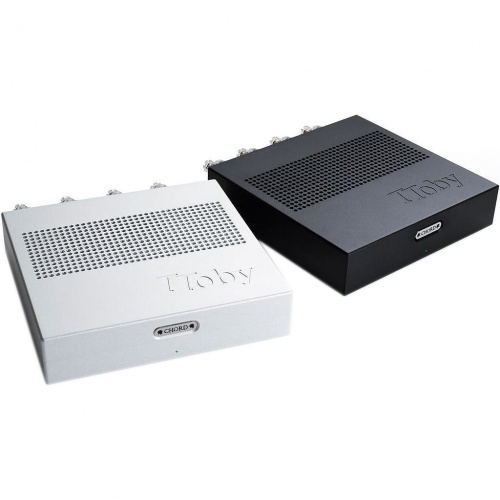 The TToby comes in silver or black.